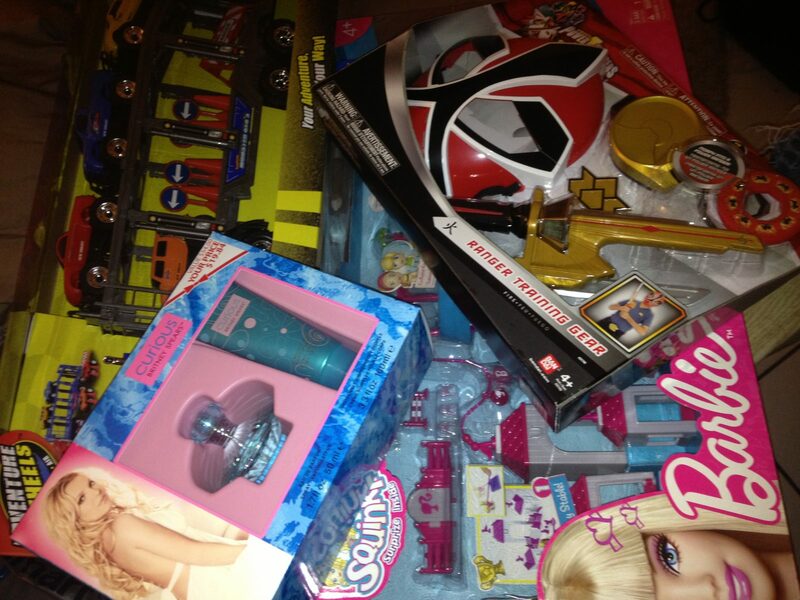 The Roman Show will donate these toys to an underprivileged family in South Florida. In these rough times, it is important to help those in need. We are rich with our blessings, so let’s extend a hand and bring some smiles.